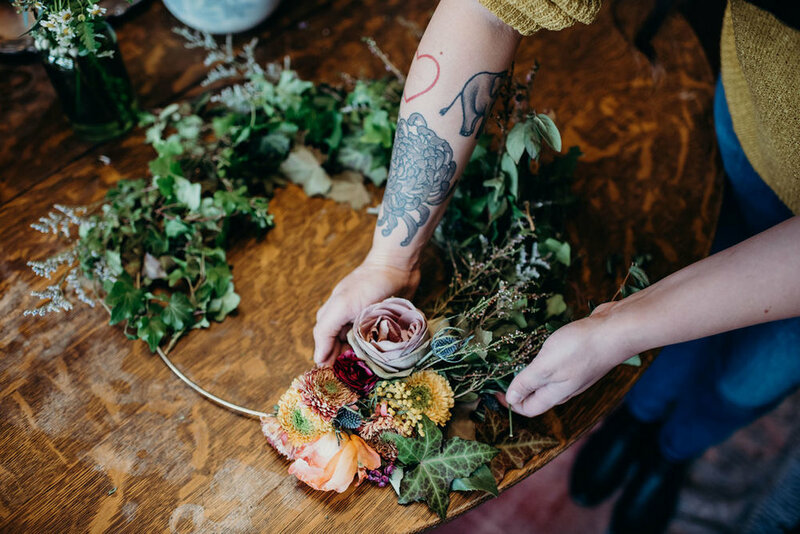 Join Megan Adams of She Loves Me for a brass wreath workshop featuring spring florals. 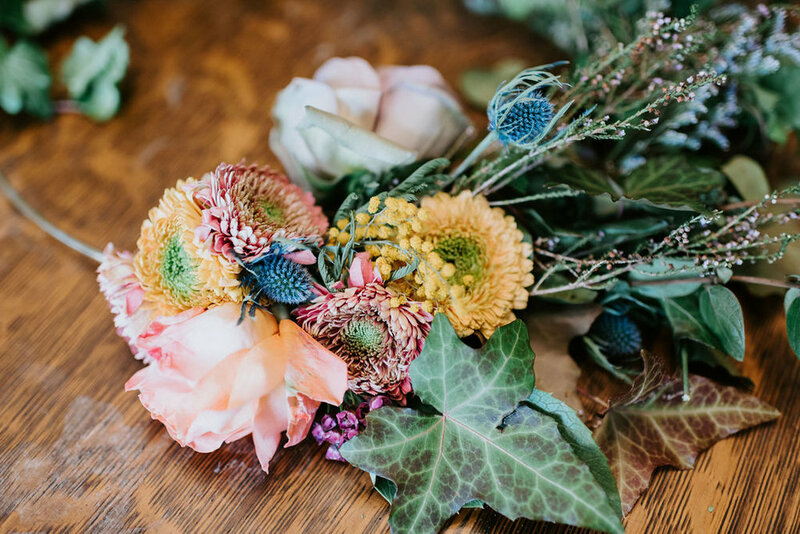 Megan Adams is a bright-eyed floral artist who hails from Portland, Oregon. Megan's never-ending search for a higher purpose led her to a passion for flowers. 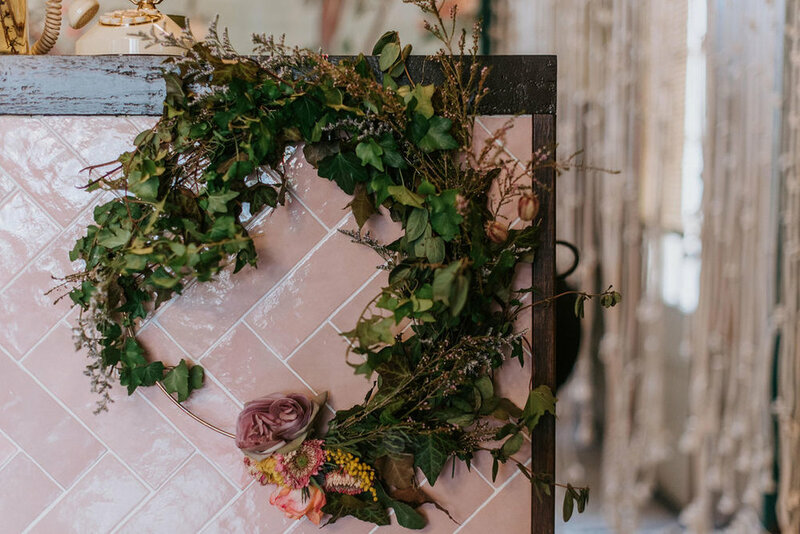 She found something incredibly magical about using pieces of her natural surroundings, which are perfectly imperfect and beautiful all on their own. One that is ever changing and fluid as each individual branch, leaf, and bloom finds its place in the composition. As a perfectionist and lover of meticulous whimsy, finding a medium that has such a brief yet impactful lifespan was a life changing experience for her.